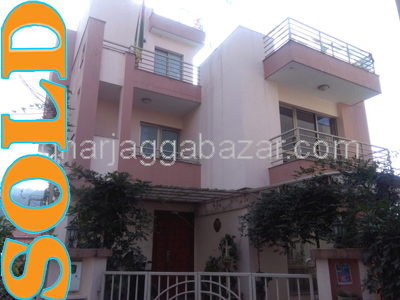 a 2.5 storied bungalow residential house built in 0-4-2-0 land,facing east with 12 feet road, 50 mtrs inside from micropark highway,at Subha home housing colony opposite of Grande Housing Tokha is on rent. 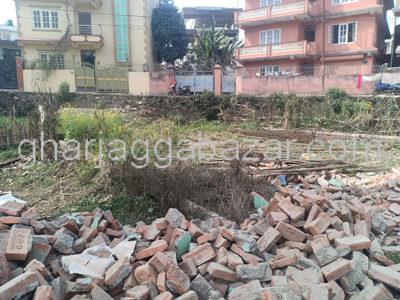 a non furnished 2.5 storied residential house built in 0-4-0-0 land, builtup 1635 sqft, facing north and west with 12 feet housing colony planning road access at Chhauni Kimdol, Kathmandu is on rent. 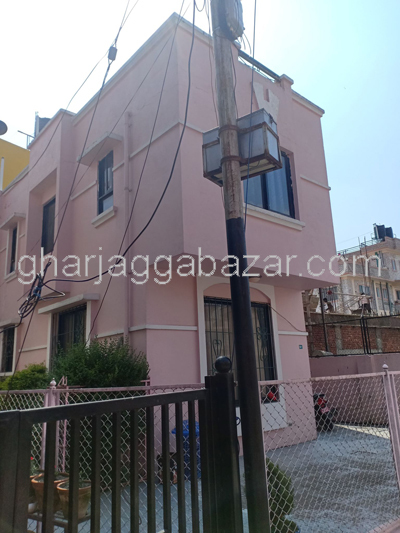 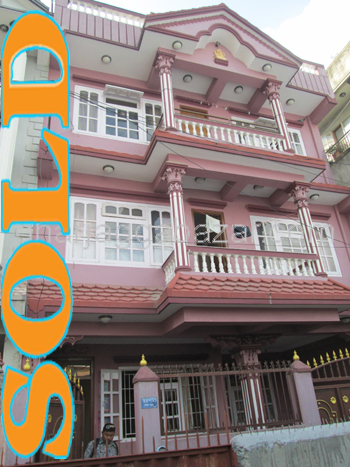 a fully furnished 4 bed rooms 2.5 storied house built in 0-5-2-0 land area facing north touched with 14 feet pitched road, near opposite of police petrol pump at Samakhusi, Kathmandu is on sale. 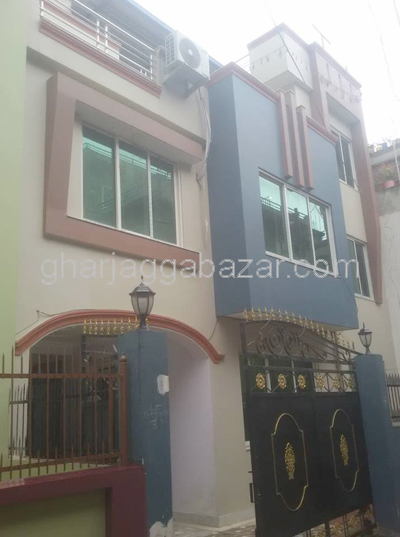 a 2 storied wall system(2036 BS)residential house built in 0-8-2-0 (less after extended the road), facing east touched to 24 feet pitched road, 500 mtrs north from minbhawan highway and east of BICC at New Baneshwor, Kathmandu is on sale. 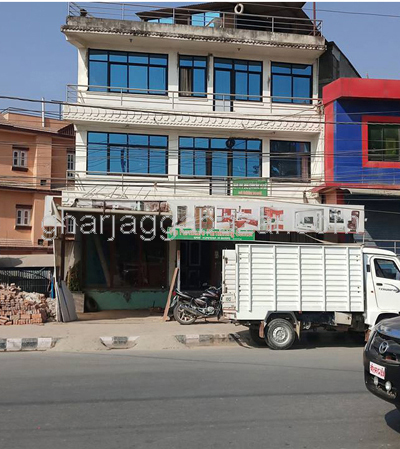 a commercial 0-5-0-0 land facing two ways east and west touched with 12 feet pitched road at Phutung, Kathmandu is on sale. 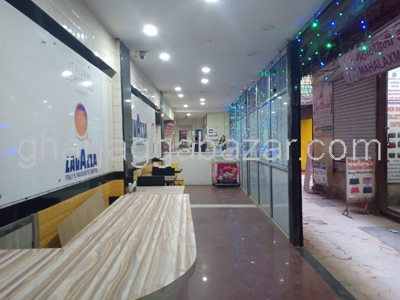 a beautiful residential 0-4-3-0 land facing east with 12 feet wide pitched road touched from another 32 feet main road, 30 mtrs inside from main road Pepsicola near sunrise bank is on sale. 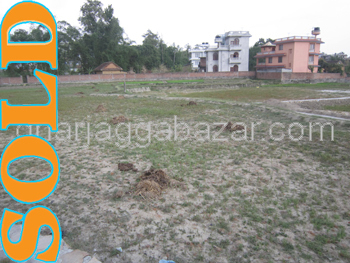 a most potential,commercial/residential 0-6-0-0 land, facing east north, 22 feet pitched road, approximately 6.5 km away from balkhu ring road near the boarder of macchegaun and at Kirtipur Bhatkepati, Kathmandu is on sale.